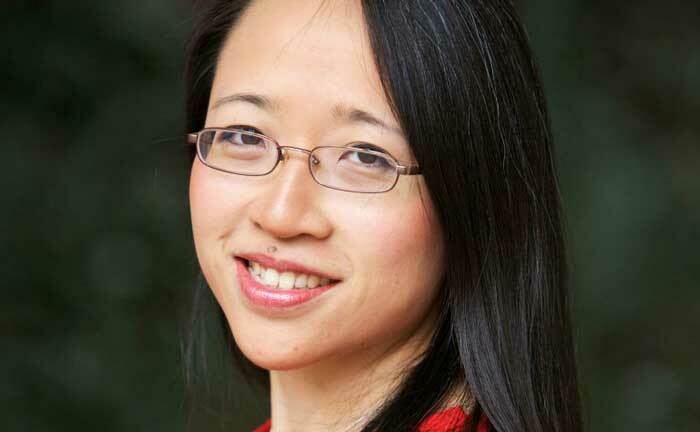 Mathematician and Adjunct Professor in the Depatment of Liberal Arts Eugenia Cheng discussed math and the uses of logic on the Brian Noonan Show at WGN Radio on September 23. In the duration of the talk, Cheng confessed she didn't find math classes "terribly interesting" in school. Cheng delineates how she always loved math if not math classes, pointing out that "the way things are taught are sometimes more restrictive than they actually are." The question of access to quality math instruction, leads to her belief that valuing elementary school education so that math PhD scholars and others who understand math, can help those who need it at a crucial stage in their lives. Making concepts accessible and to help understand things better is Cheng’s lifelong commitment. She discusses the ways she attempts to understand the current state of the world, which she has expounded on in her book The Art of Logic. Stressing on the different starting points of logic, or axioms, Cheng says that in seemingly illogical times, one needs to “figure out the axioms.” Furthermore, she uses the “principles of abstract mathematics” to see everyone’s point of view. According to Cheng, being accessible boils down to empathy and motivating others with an empathetic understanding of the problem at hand.